The traditional Newfoundland kitchen was the heart of the home, functioning as both a gathering place and a place to cook/eat. It was a practical space and not often adorned with decorations. 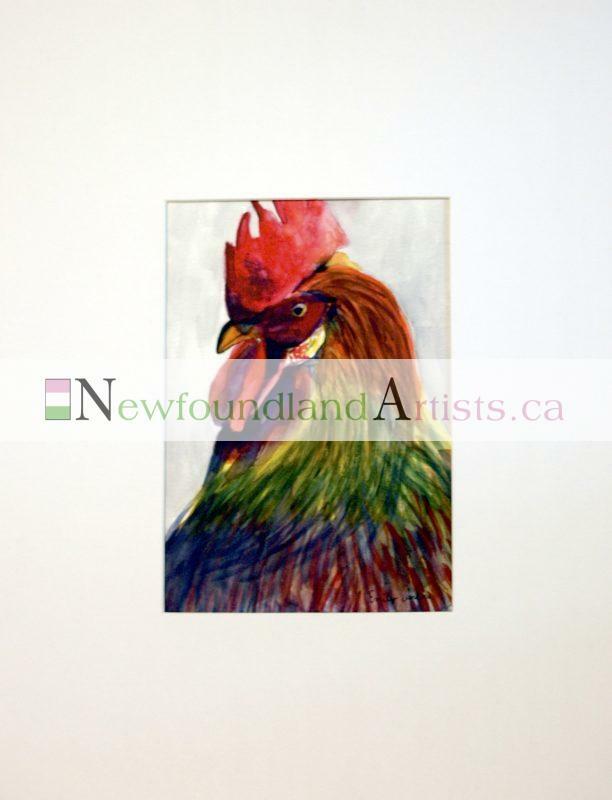 One exception however might be the presence of a colourful rooster. Whether it was adorned on a plate or a picture on the wall, the rooster was believed by many to bring good luck. These good luck rooster items were often passed down from generation to generation.